The Foods Lab is a food preparation instruction facility on the SF State campus that also serves as an extra-curricular workshop space for food demonstrations and as a culinary test facility for students, faculty and staff. San Francisco State’s Dietetics Program uses the Foods Lab to provide an introduction to food preparation courses to the broader campus community in addition to advanced instruction in food science to its undergraduate and graduate majors. The program conducted within the Foods Lab offers a collaborative, interdisciplinary approach to food science to more than 200 students annually. The primary focus of the Foods Lab is to serve as a hands-on learning laboratory for educating and preparing students from diverse backgrounds enrolled at SF State to meet current and future workforce requirements. The program goals are to provide students with a well-rounded education in the basics of food science and to graduate students with robust skills and abilities who can contribute to the strength of the Bay Area economy through careers related to dietetics and foodservice. Built more than 20 years ago, the facility comprises 12 cooking stations and a teacher’s station featuring instructional aids for student training. Renovation of this heavily utilized campus resource calls for commercial-grade cooking appliances and equipment, state-of-the-art instructional technology, new cabinetry, ventilation upgrades, and space reconfiguration in order to maximize the learning experience for the next generation of registered dietitians, food scientists and home cooks. Students receive hands-on instruction at the aging Food Lab. The Dietetics program at SF State graduates upwards of 50 undergraduate students per year. 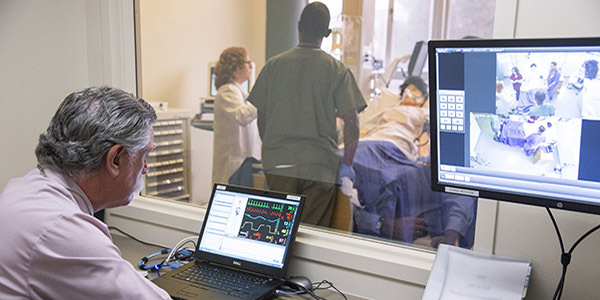 Dietetics students typically enter careers in healthcare settings including hospitals, rehabilitation facilities, and residential care facilities for the elderly. Others assume foodservice positions in hotels, large-scale restaurant operations, childcare facilities, schools, and community food safety net organizations. SF State also offers a very competitive Graduate Certificate in Dietetics, which prepares students to take the Registered Dietitian exam. Over the past five years, our graduates achieved an extraordinary 97% first- time pass rate on this exam. In the same period, graduates of the Dietetics internship program have enjoyed a unparalleled 90% job placement rate within one year of graduation. 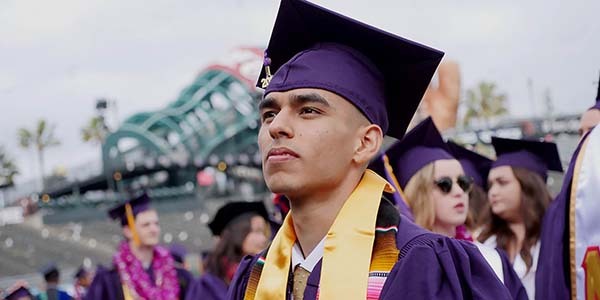 SF State's Dietetics undergraduate major and Dietetics Internship programs continue to be among the strongest in the California State University system.